You love to learn new things, but your time is short. This site offers several free downloads, guides, and training courses. Would it be easier if I offered them all to you, in one convenient place? 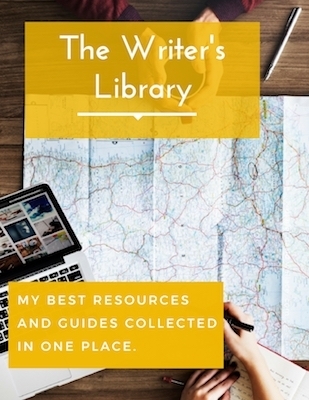 If so — I have created a library of writing resources. It puts the best parts of this blog on one page.